We believe that through education whole communities can be empowered. We therefore make our facilities available to like-minded NGOs and to those community members who wish to participate in life skills training, including HIV/AIDS education and the promotion of health and safety in general. 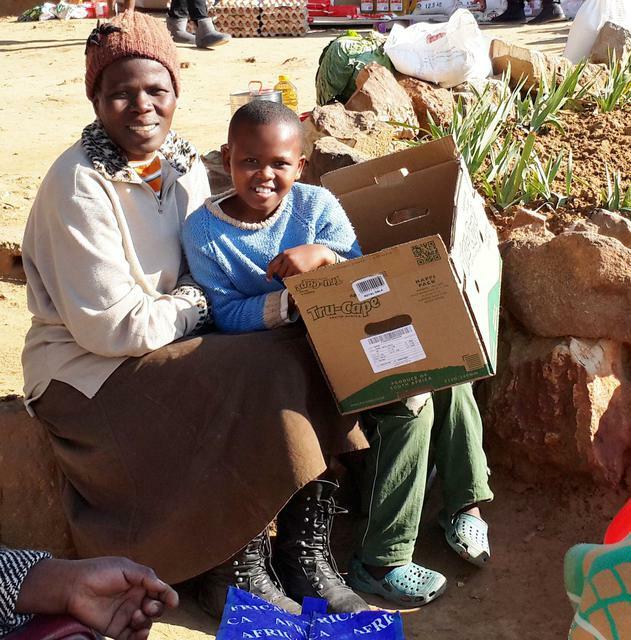 The aim of the Mants'ase Community Assistance Programme is to help strengthen the capacity of families to support children in need. At present the programme is restricted to the village of Qhalasi and is managed by an Outreach Officer, Ms 'Mamosa Balete. This programme we believe adds value to the good work being done by the Qhalasi Ratanang Support Group and other NGOs working hard to help orphans and vulnerable children in our district. Funding for the programme is being sponsored by the Umckaloabo Stiftung. Thank you so much Umckaloabo! 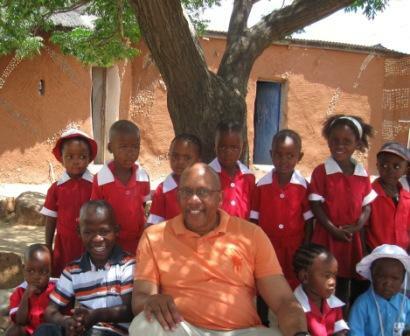 Children from the village join our preschool children at Mants’ase Children’s Home on weekday mornings. Together they attend Little Babes Montessori School. The Preschool Parents' Committee includes the Chief, the local councillor, district social worker, our house mothers and parents from the community. Prince Seeiso and members of the Sentebale team visited Mants'ase Children's Home on the 11 February 2014 and spent time with the preschool children.